The 696th birthday of our beautiful capital city Vilnius! 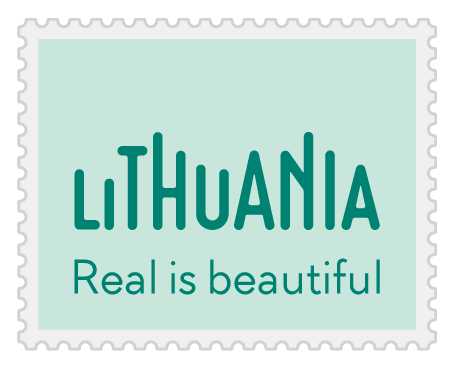 Today is the 696th birthday of our beautiful capital city Vilnius! Legend has it that Duke Gediminas dreamt an iron wolf right on the spot Vilnius Old Town now stands -- he decided it was a sign to build a great and long standing city in this very location. 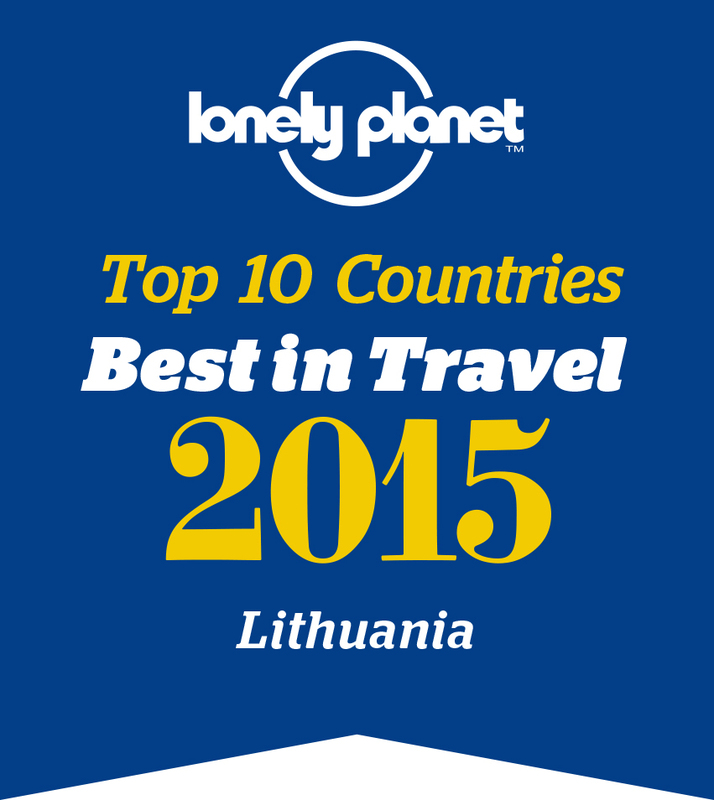 We love you, Vilnius!